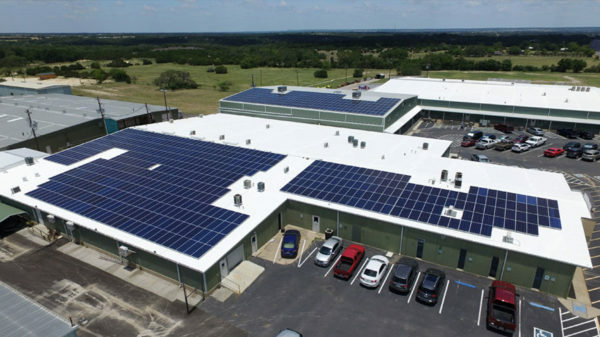 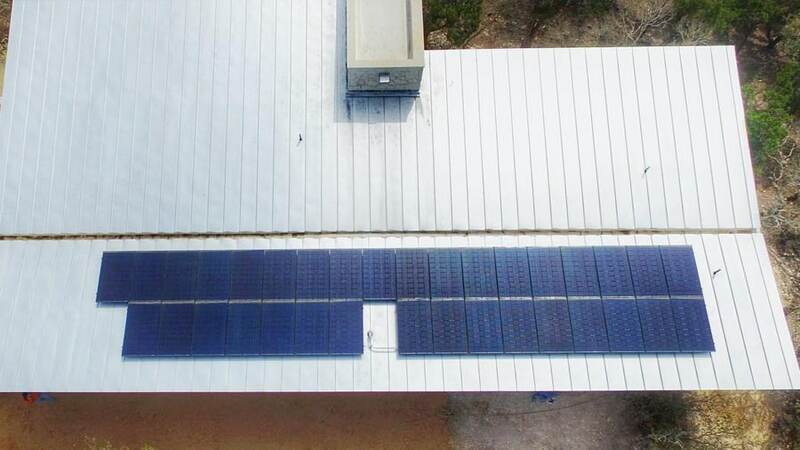 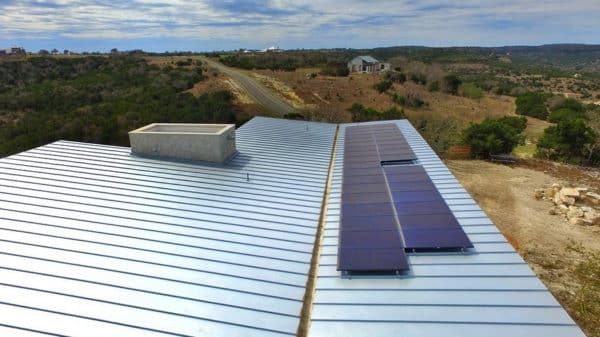 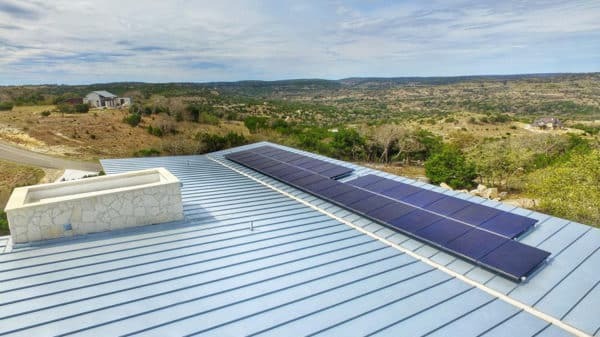 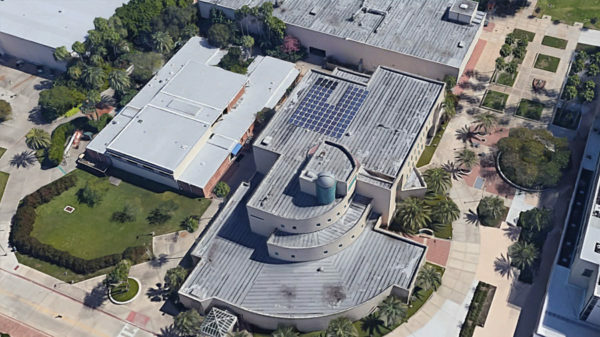 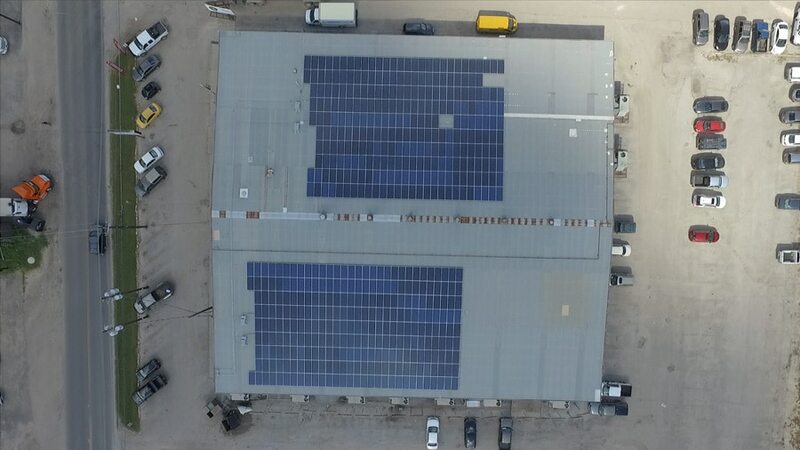 NATiVE Solar is one of the longest running, most established Texas-owned and operated solar installation companies in the state. 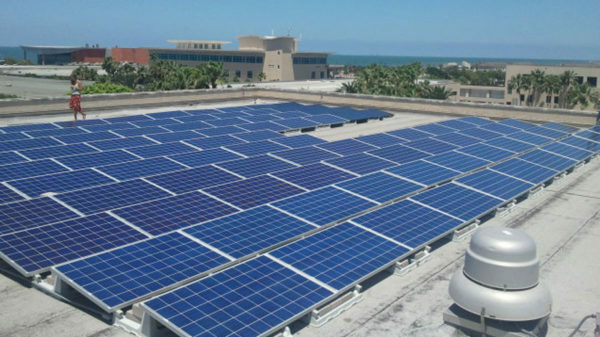 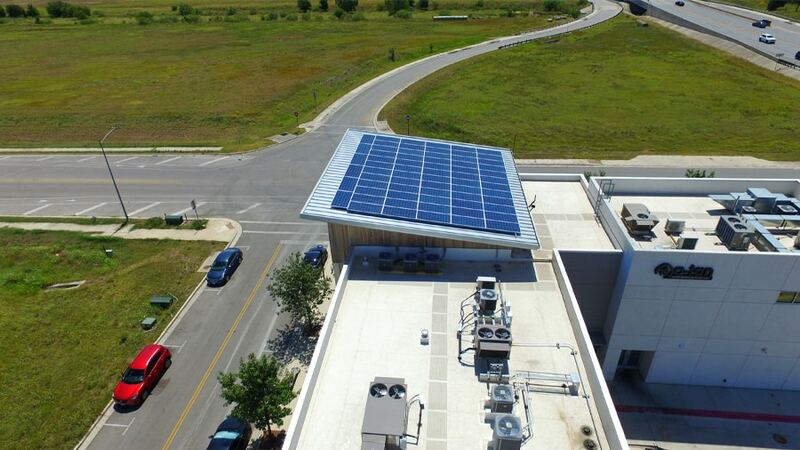 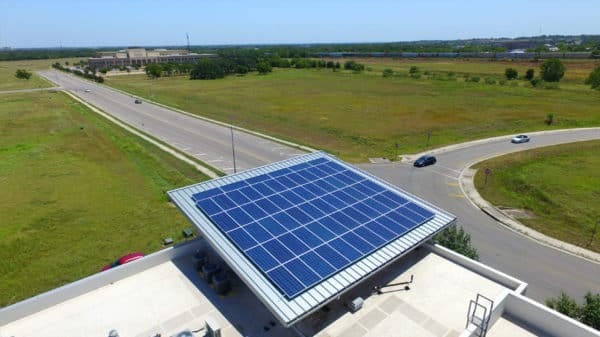 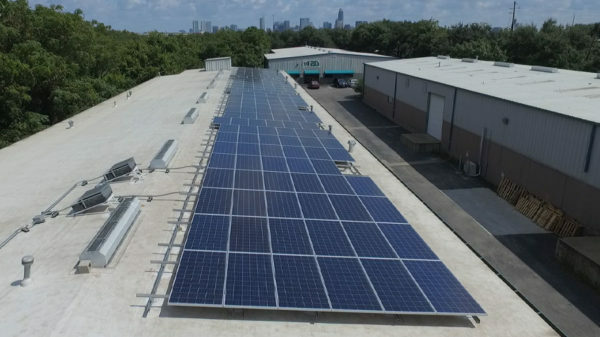 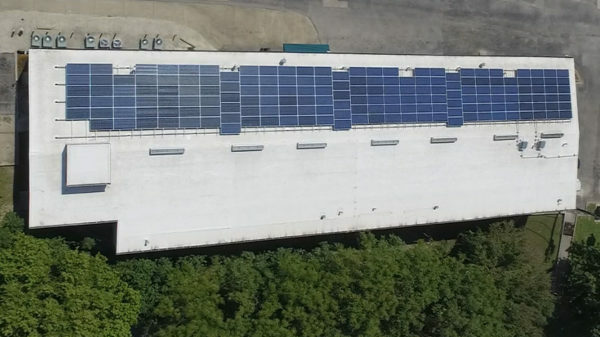 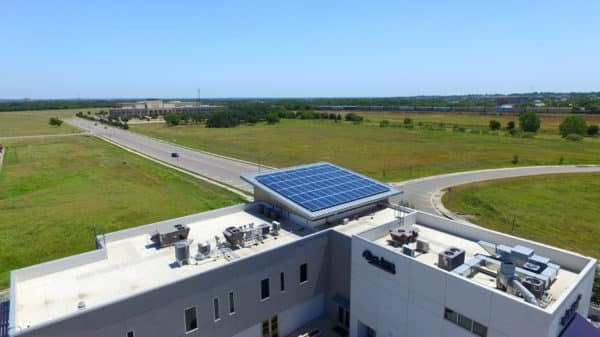 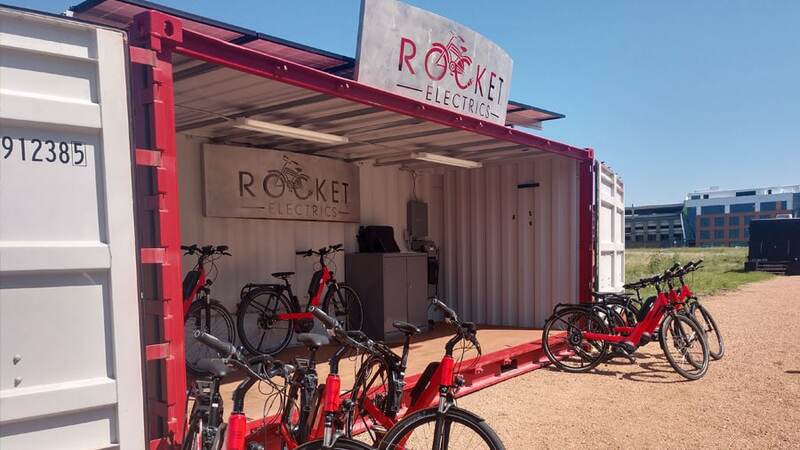 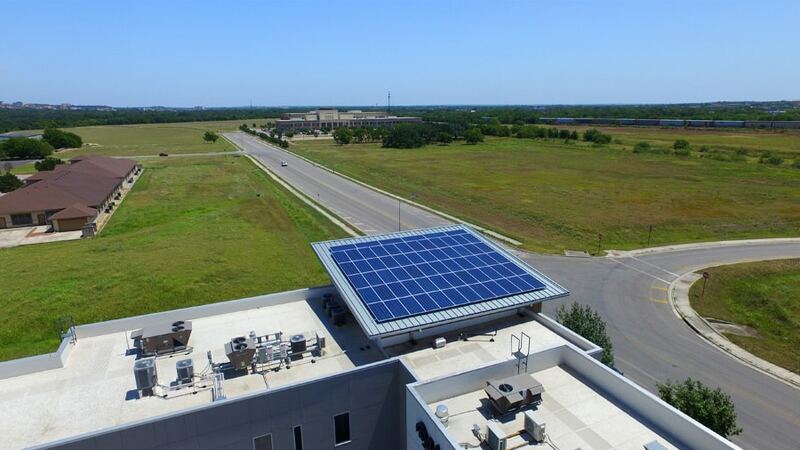 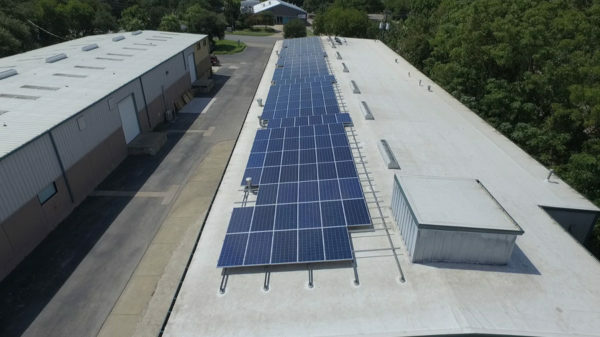 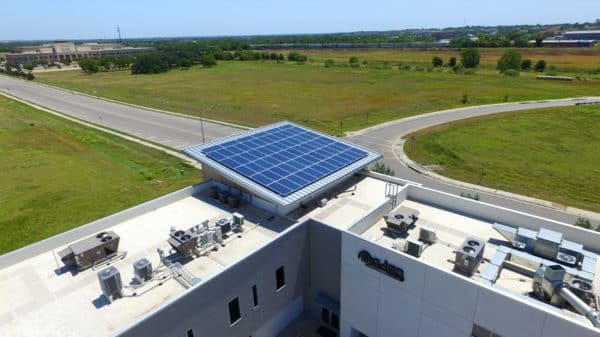 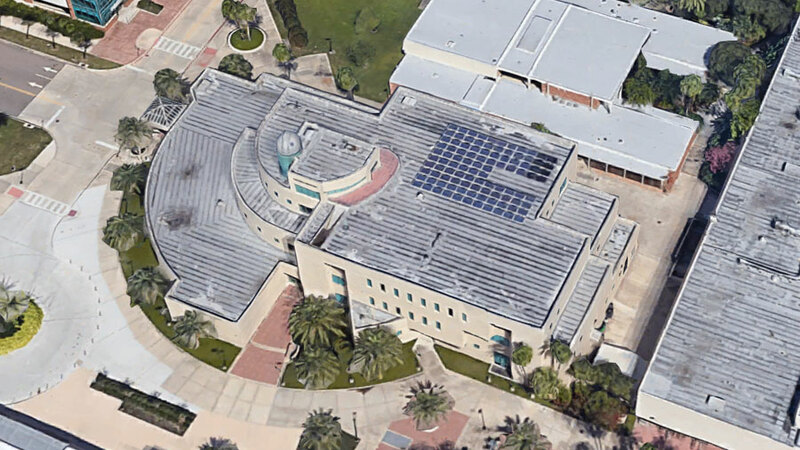 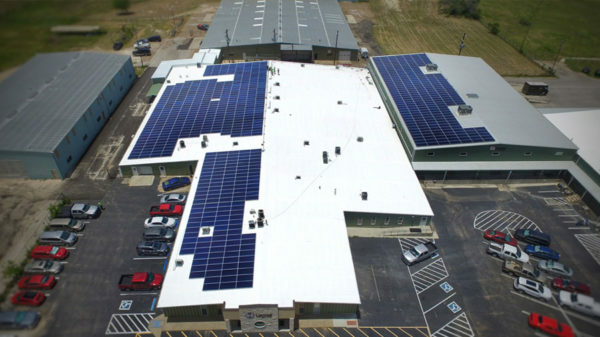 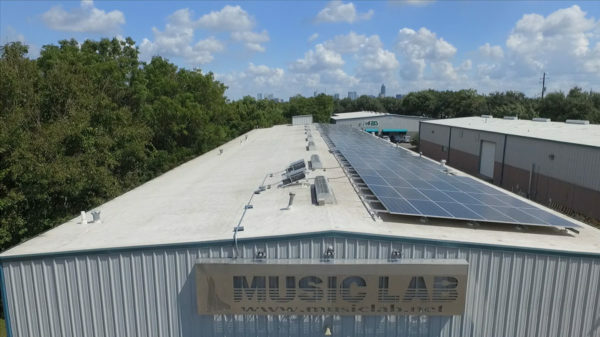 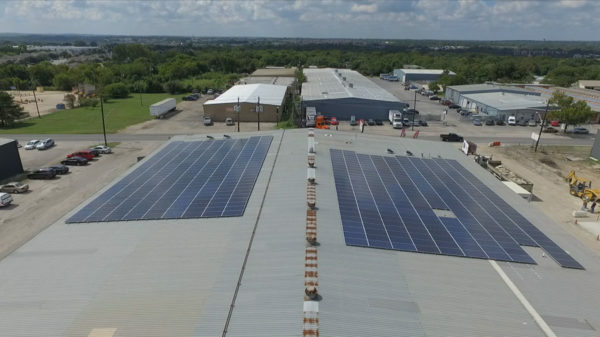 Comprised of a team of solar industry professionals with unrivaled skills & expertise, NATiVE Solar has earned its reputation as one of the best, most dependable solar companies in Texas. 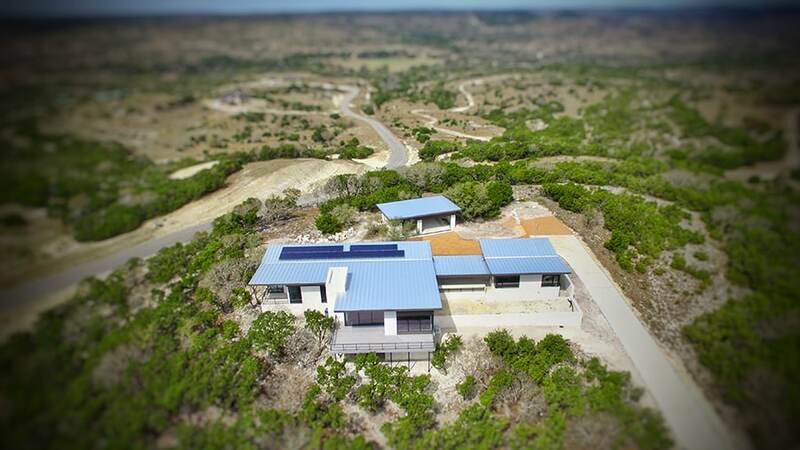 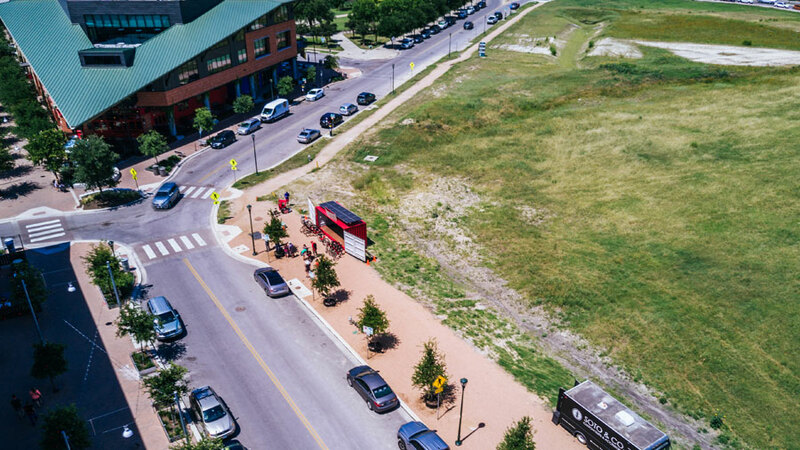 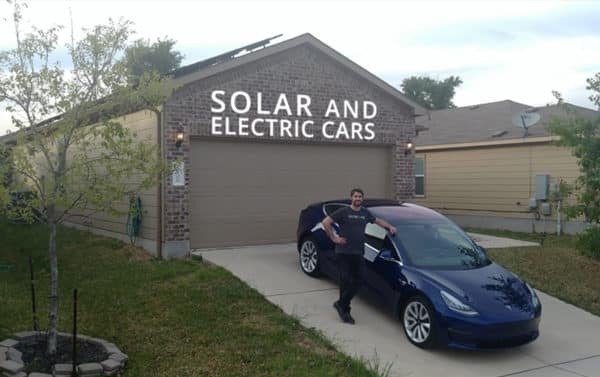 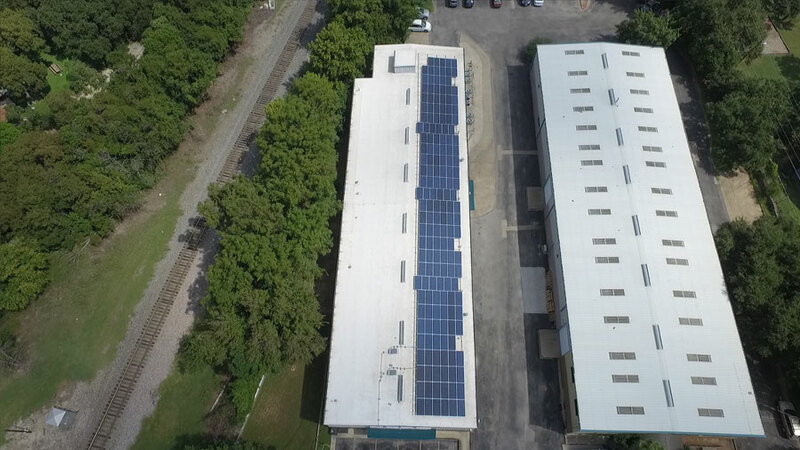 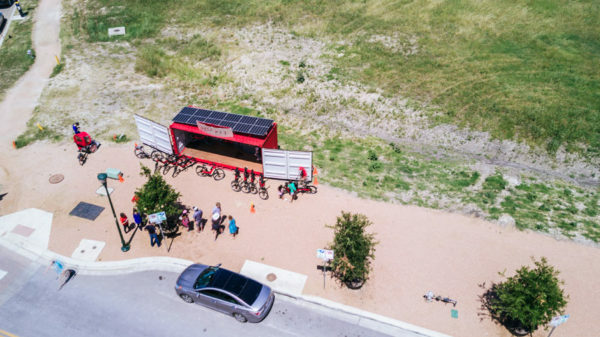 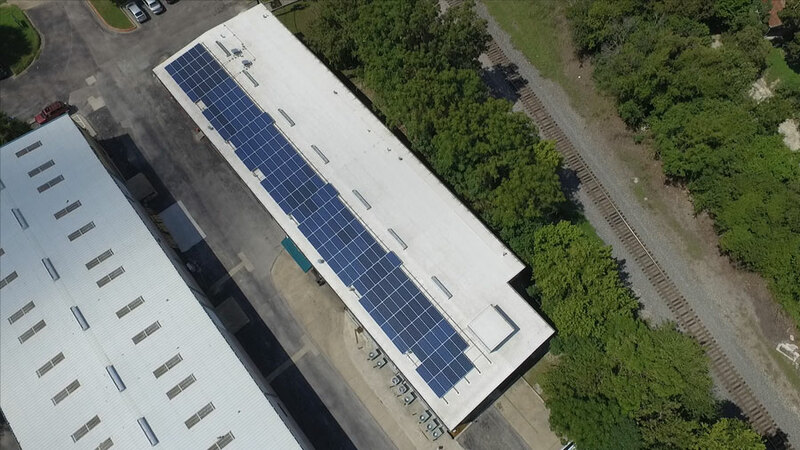 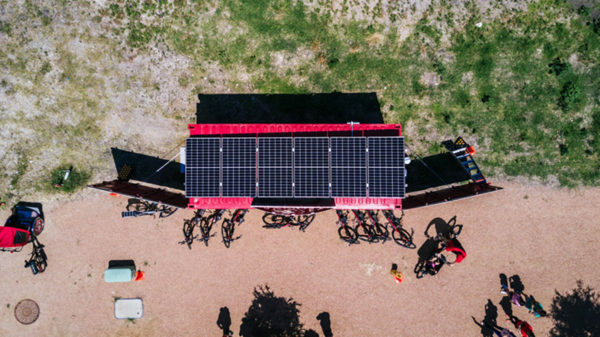 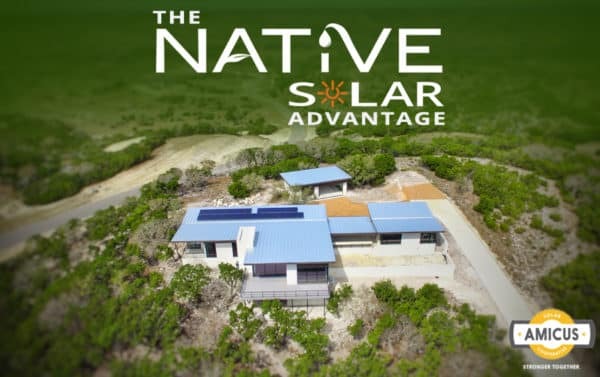 NATiVE Solar has an award-winning commitment to delivering intelligent, custom solar solutions from a holistic approach to both Texas homeowners and business owners.